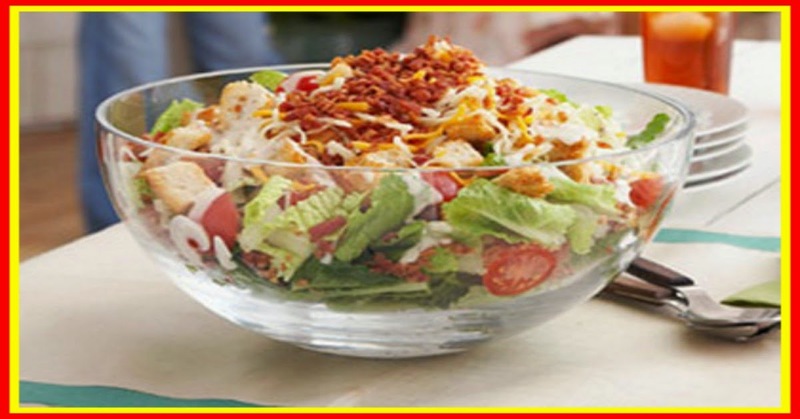 In an 8-inch square dish, layer lettuce, tomatoes, bacon bits, toast cubes, and Cheddar cheese. In a medium bowl, combine Thousand Island dressing, mayonnaise, and parsley flakes. Spread dressing mixture evenly over top. Cover and refrigerate at least 30 minutes.